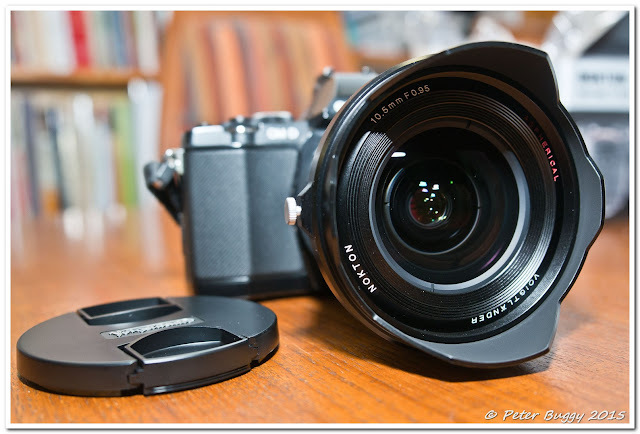 Stay tuned for a detailed review of the Voigtlander 10.5mm f/0.95 lens. This lens feels fabulous is an understatement. Kowa 8.5mm f/2.8 (left), Voigtlander 10.5mm f/0.95 (centre) and SLR Magic HyperPrime Cine 12mm T/1.6.